Not until this year, did I discover the awesome wonders of Lush’s handmade cosmetics. For some reason, I always overlooked their products because all I really saw were bunches of glittery bath bombs in the window which you could smell metres away from approaching the entrance. Herbalism was recommended by the bf who gave me a sample to try before I went for the full size. Surprisingly, it’s become my favourite cleanser yet. It’s unlike any cleansers I’ve used before where you pinch off a pea-size amount, add some water til it’s a milky consistency and massage over your face. I found that it did a fantastic job of calming down my redness and I like that it has exfoliation gentle enough to use on a day to day basis. 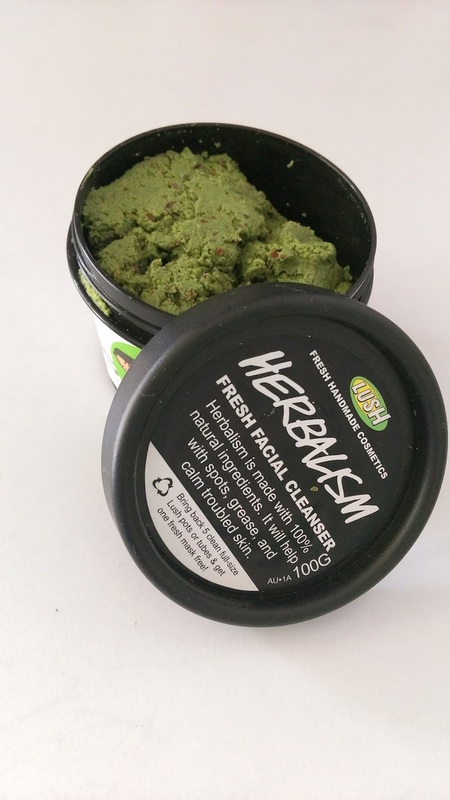 I’ve tried many cleansers which left my face squeaky clean, and Herbalism doesn’t overstrip the skin of its oils (thus leaving it in balance and not overproducing oil). AUD $17 for 100g and well worth it for me. 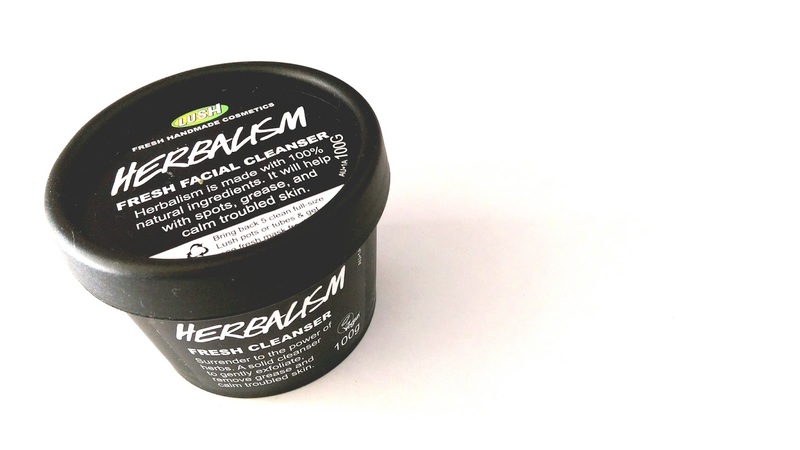 Have you tried any Lush cleansers?